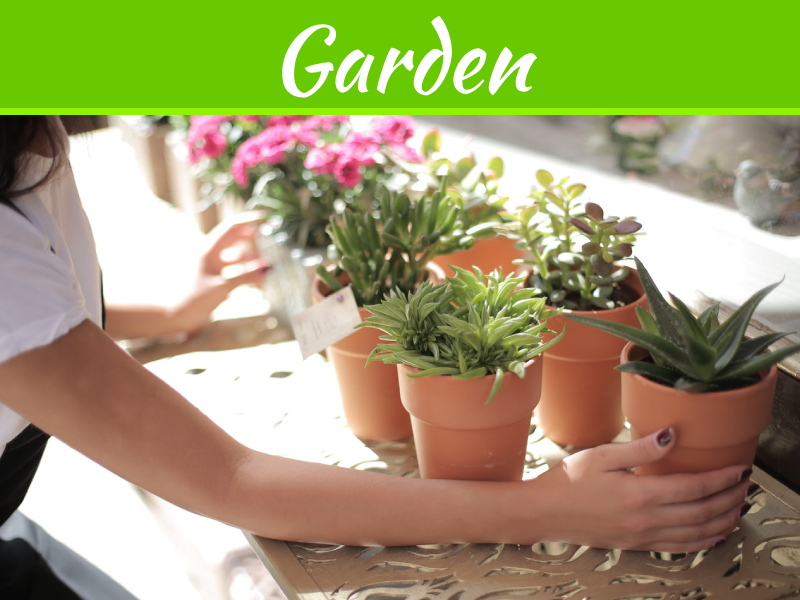 Thinking out of the box is the main key to get a better landscaping idea for the gardens. 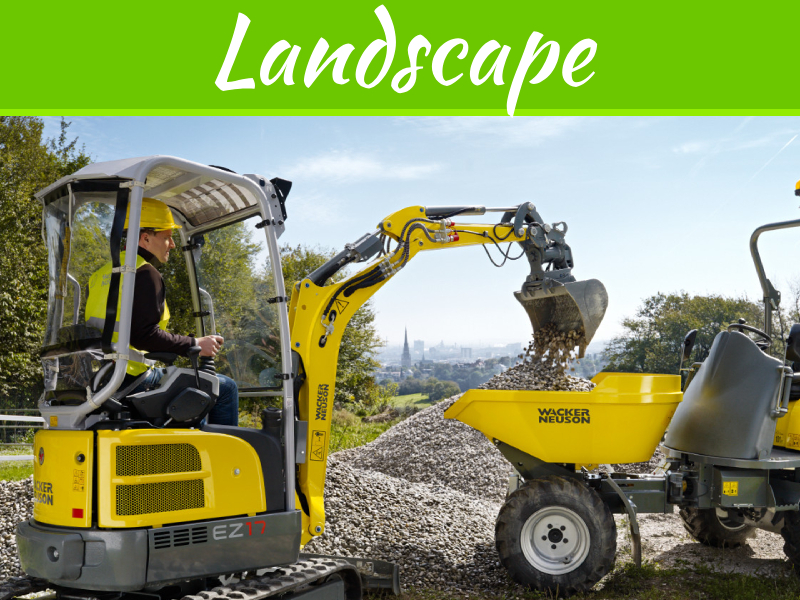 Depending upon the cost and the criteria, the landscaping ideas also differs. 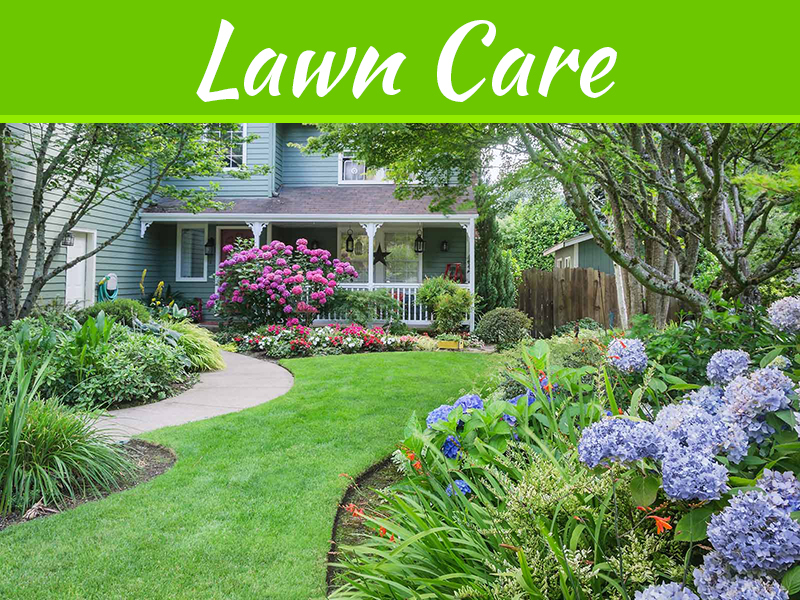 Going for long lasting and the durable materials which can increase the beauty of the garden can work in favor of the house owner. There are different styles of pavers which are available in the market so that the owners can take the help of the experts. 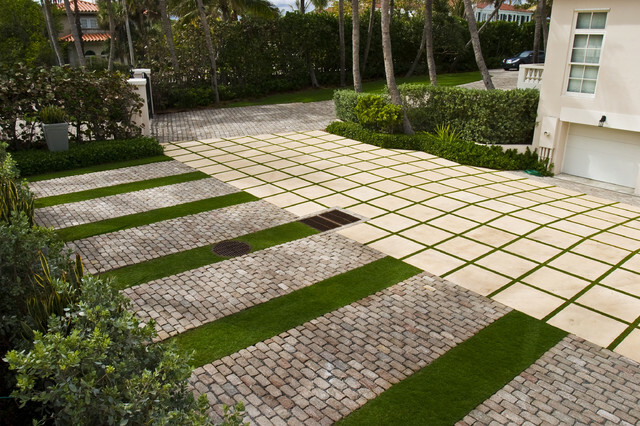 By constructing paving for an area near the garden can give a beautiful look to the paved area. Apart from that, the pavement of the garden area can provide you with many benefits and you can easily do your morning walk on your pavement or do some yoga or exercise during your weekend. 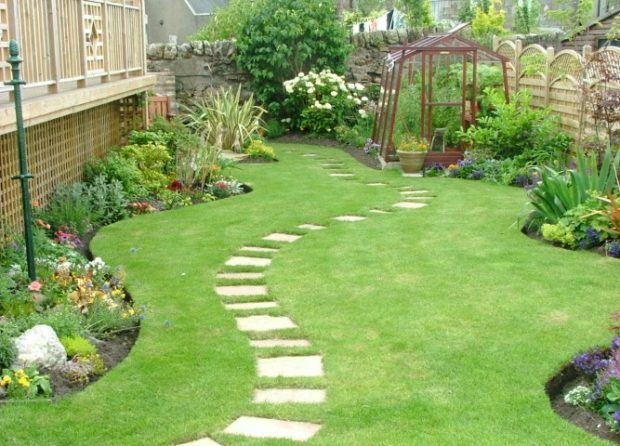 If the owners don’t want to ruin the garden by simply walking into it, then the stepping stone for garden helps a lot. 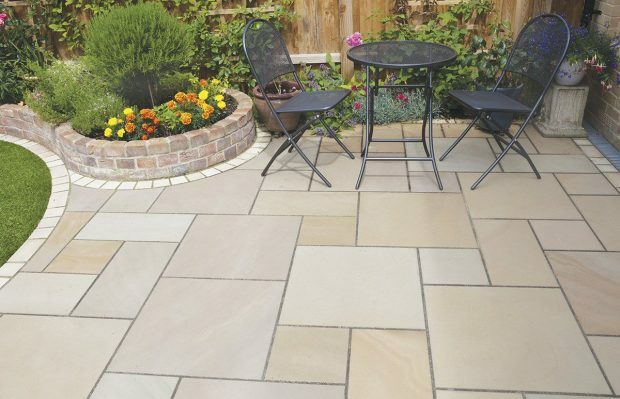 By laying some garden stepping stones, the owners can easily design their pavement and can protect the lawns from getting ruined. These also work well for the borders of the plants. It enhances the beauty of the outdoor space and the paving area so that the residents can enjoy the surrounding. It is widely used all over the world by many house owners. These are the stone like structures which are laid in the form of a flexible mat. Then by laying the carpet stones, the mat can be cut into the required shape and size according to the demand. Carpet stones are largely used in the corner areas and the ill-mannered shape areas. Like the gardens which have some curvy paths in it, the carpeted stone works well. 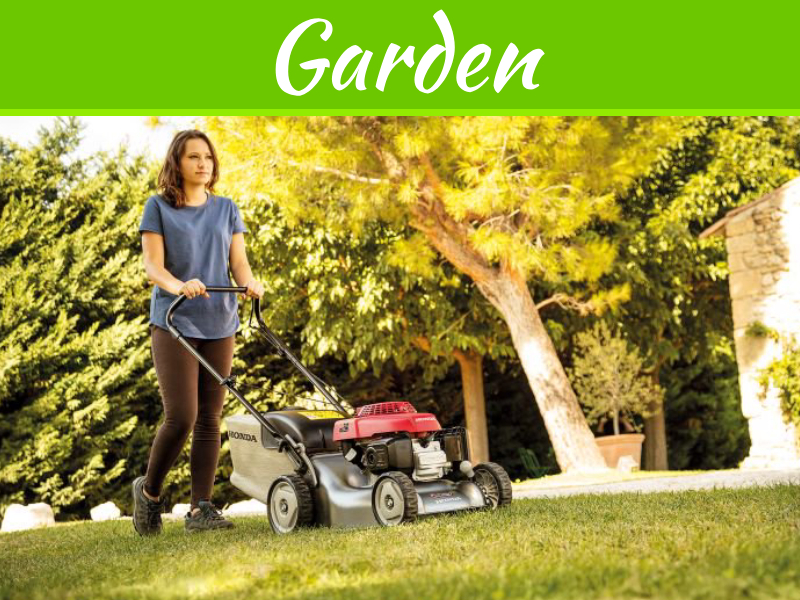 Garden sets are widely used for the confused ideas of the gardens. The paving sets mostly style the cobbles which are not set properly, and which give an irregular look. The sets are used for making the paths in the garden and also used for the borders of the patios. This gives a great finish to the garden compartment with decorative borders lining. 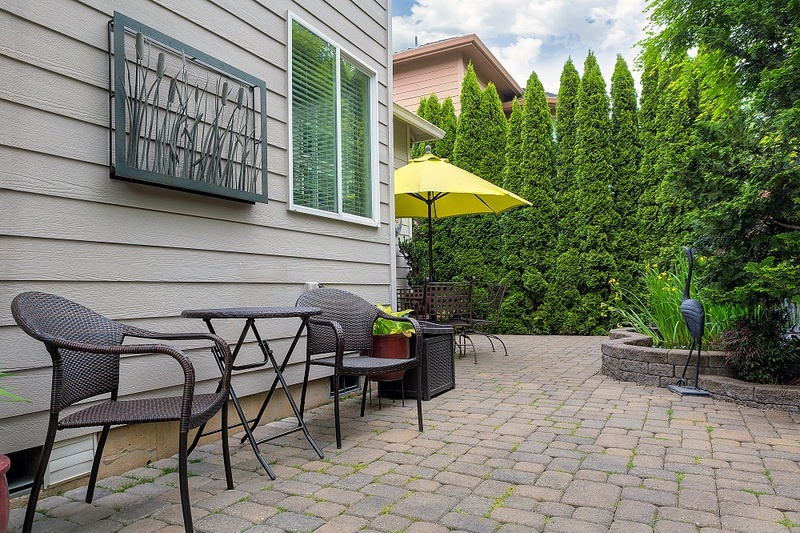 Even you can also connect your patio area with the pavement and you can easily use the same path as your driveway. But to make it durable and stronger, you should use some concrete materials. These are the mostly used pavers for the garden area. It enhances the beauty of the landscaping designs. These are mostly the larger types of paving stones which are mainly used for making the garden paths. These slabs can be easily used for constructing many garden structures like sheds, greenhouse and making a kennel for dogs. These are the blocks which actually look like bricks and hence these are known as the paving blocks. The blocks are thicker and smaller as compared to the slabs. The blocks work as a decorative element for the garden. These are very much used for making the popular driveways near the gardens. This paving element can add beauty to the surroundings of the garden. With the wide ranges of the paving materials, the owners can go through the compatibility and all their requirements. paving the garden can enhance the beauty of the gardens even more. But to install such pavements, you need to hire some trained professionals because, with DIY techniques, you cannot structure a durable pavement at all. It is suggested to avoid brick paving because they will get affected by wear and tear. 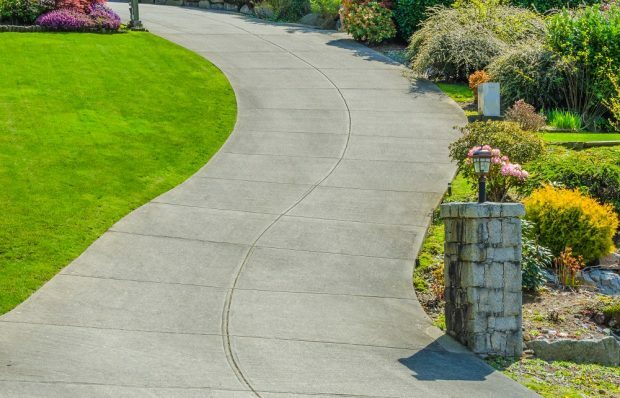 It is better to use some concrete or stone slabs for the pavement because they are durable and long lasting.